Here is one year in the life of a grunt serving as a rifleman in an Army infantry company. 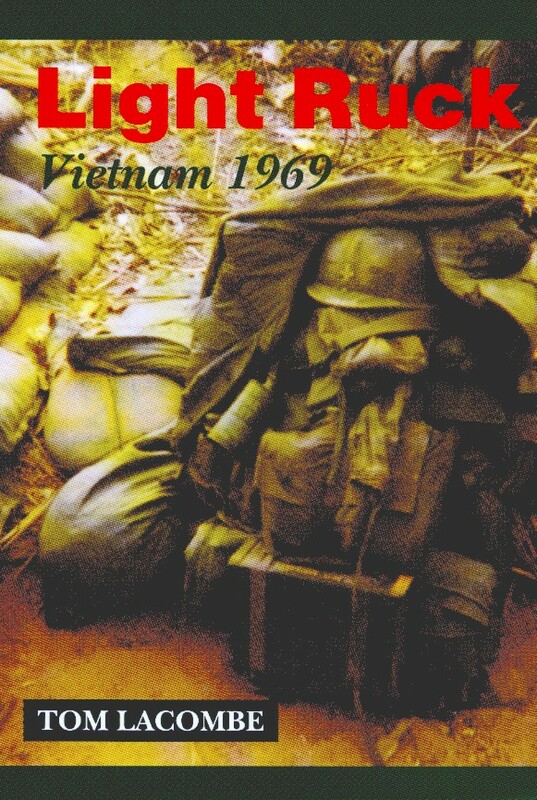 Mission: secure or "pacify" the Central Highlands of South Vietnam. Objectives: eliminate enemy infiltration from North Vietnam; prevent operations of the local Viet Cong forces; win the hearts and minds of the local civilians. He doesn't want to be there, but, so what? It's 1969, his country calls, and there he is, in "the Nam" doing his time as a rifleman, and putting his life on the line. The enemy is always there, just waiting for the right situation. His presence is always feared. After all, it's his domain: a mountainous jungle environment, offering extreme heat, treacherous terrain, leeches, monsoon rains, malaria, poisonous snakes, and tigers. Not much fun for American soldiers under the best circumstances. Then comes the command of the squad leader, "Saddle up, pack a light ruck! A recon patrol is in contact." Now, every move counts, and a guy does whatever is asked of him, not for God and country, but for the fellows in the front and rear. He never considered avoiding the military--legally or illegally. He felt fortunate to live in the United States, and he wanted to do his part. He did his duty. This narrative speaks compellingly of a regular guy who served and sacrificed for what he thought was right.